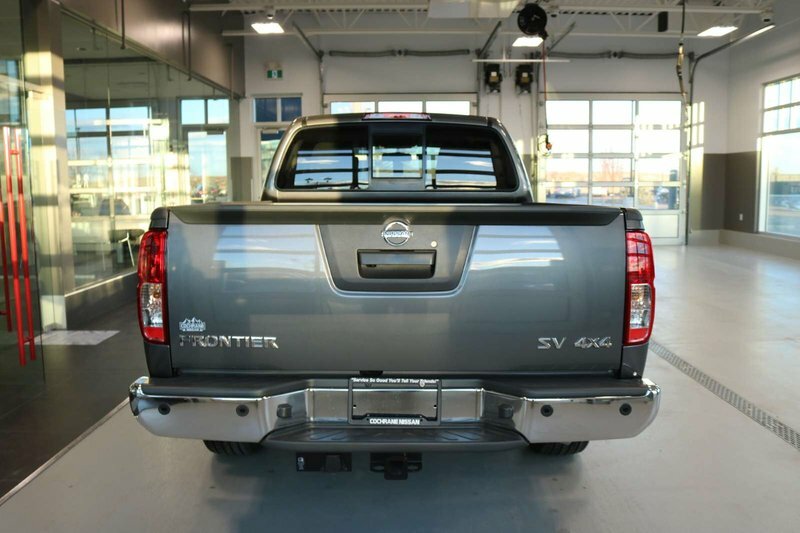 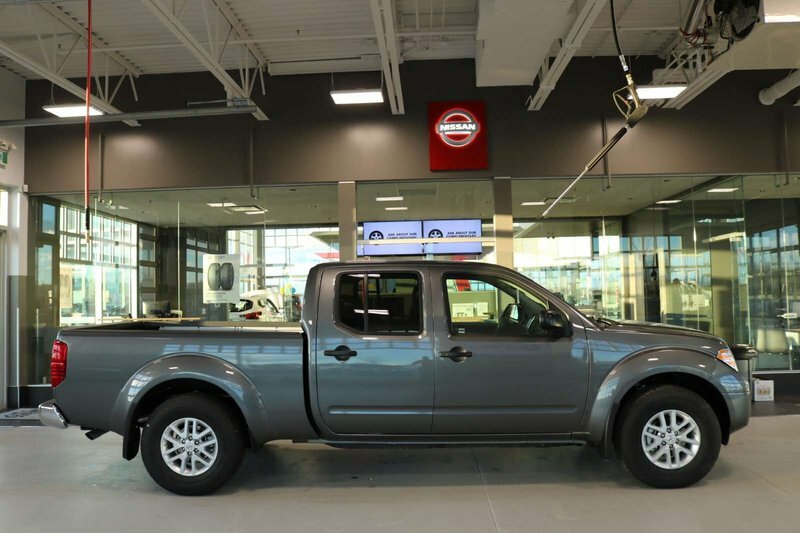 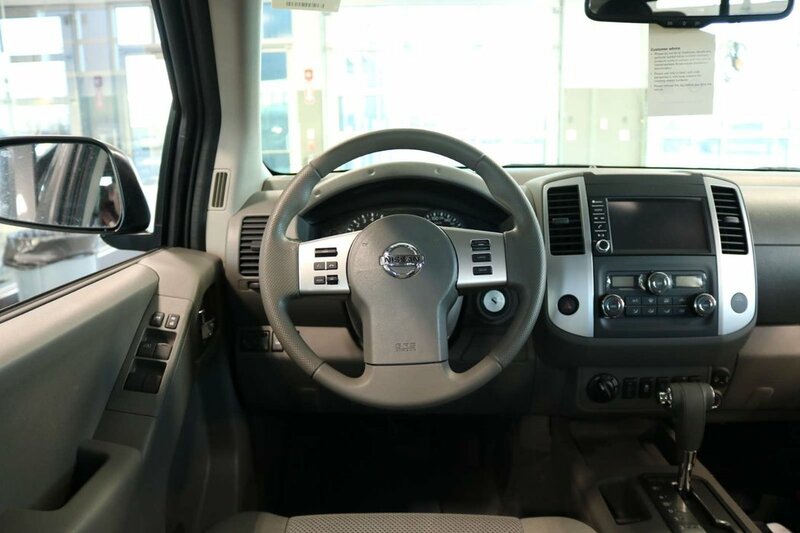 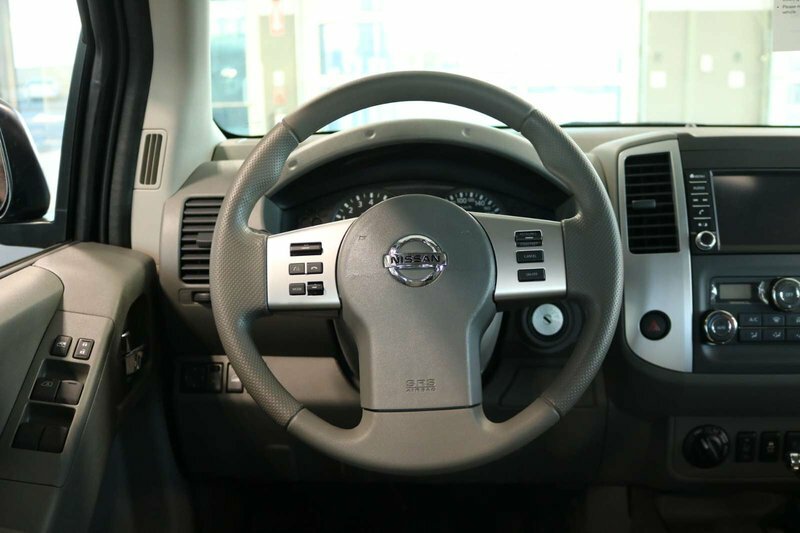 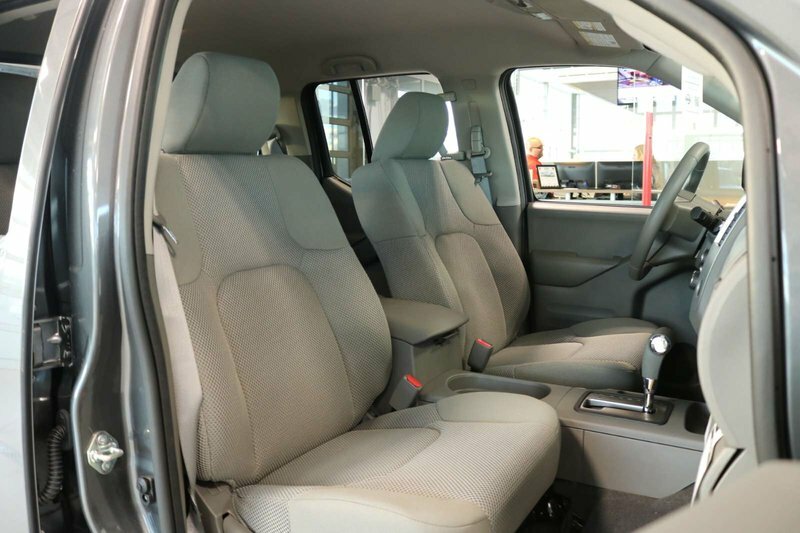 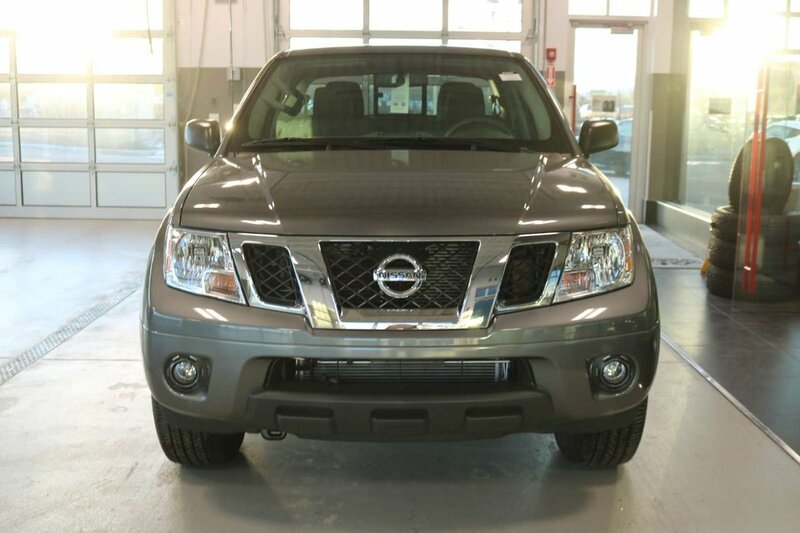 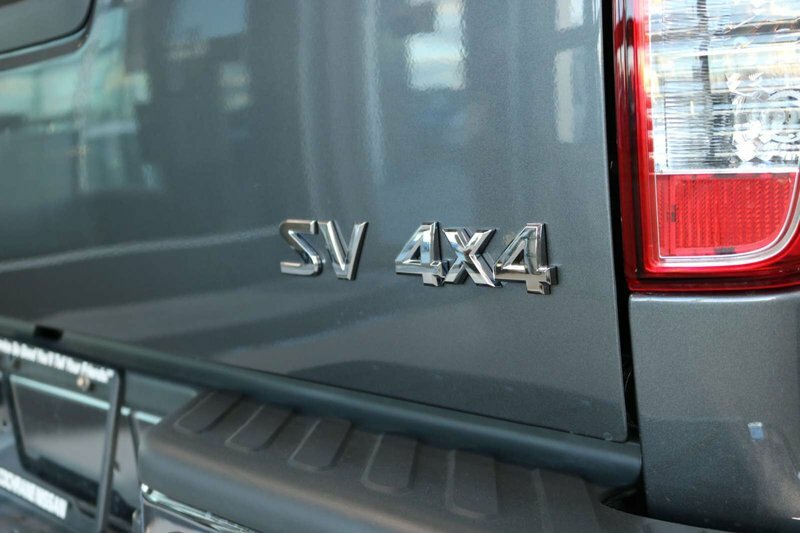 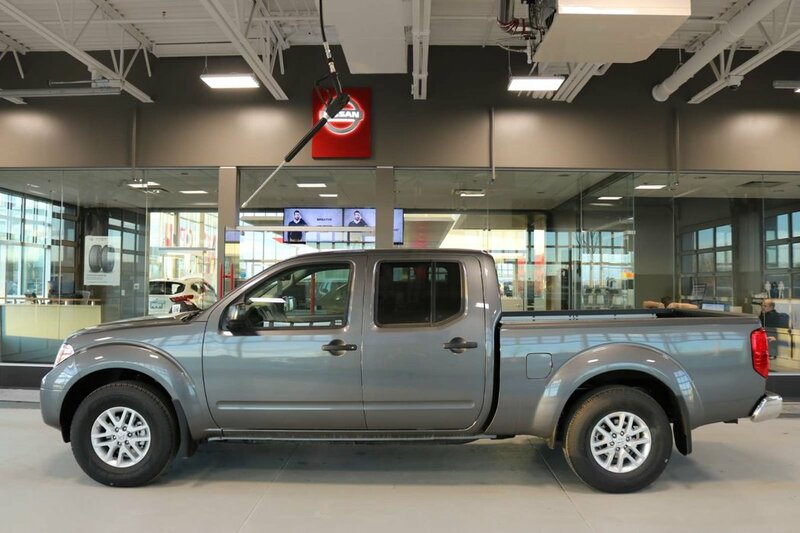 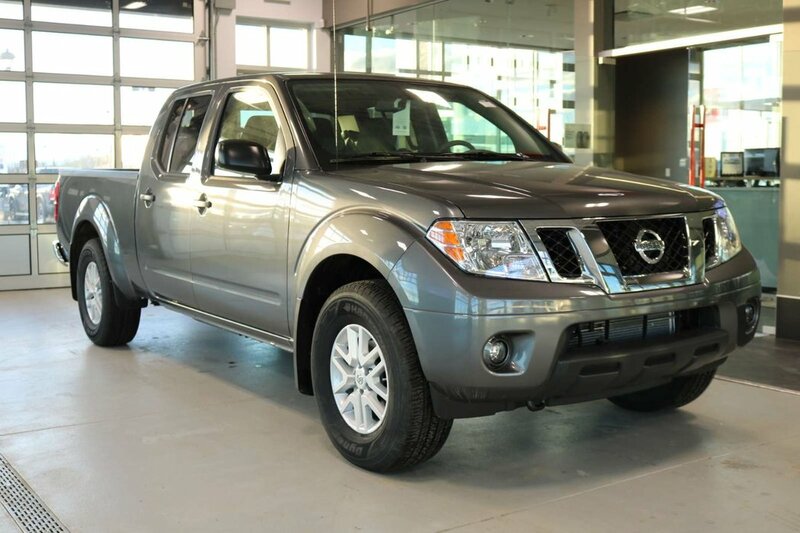 Our amazing 2019 Nissan Frontier SV 4X4 that serves up capability and style in Gun Metallic! 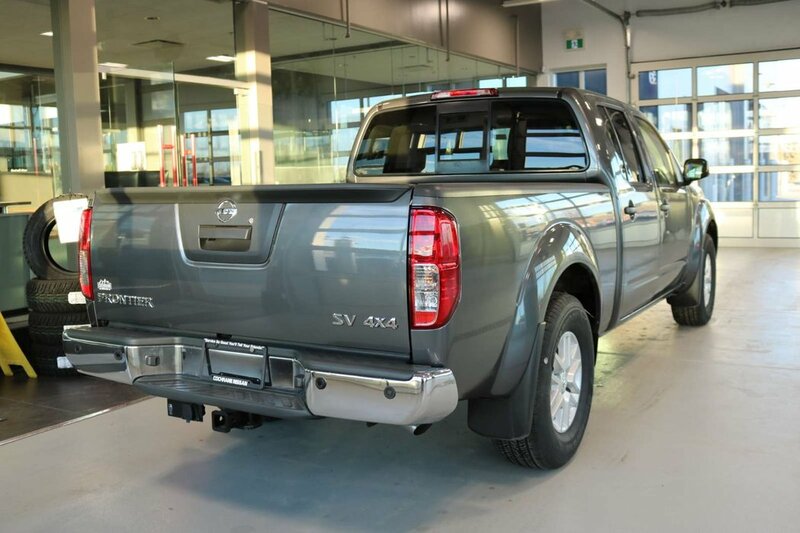 Powered by a proven 4.0 Litre V6 that offers 261hp while connected to a 5 Speed Automatic transmission. 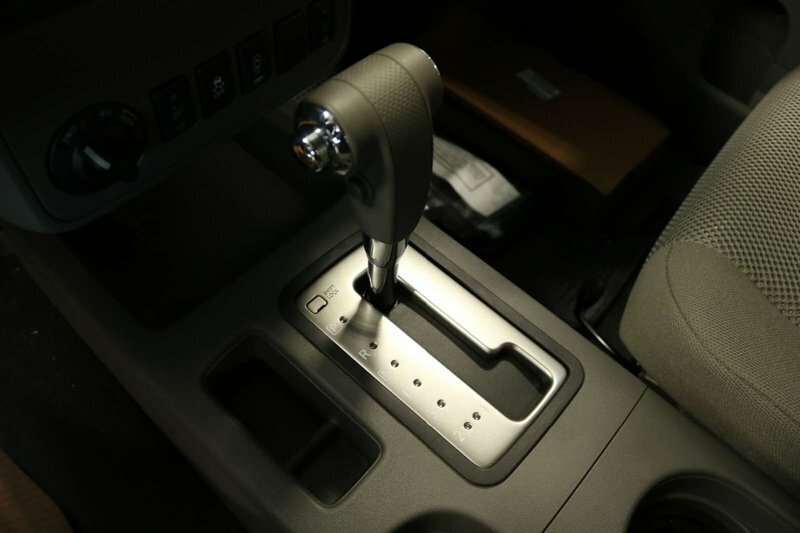 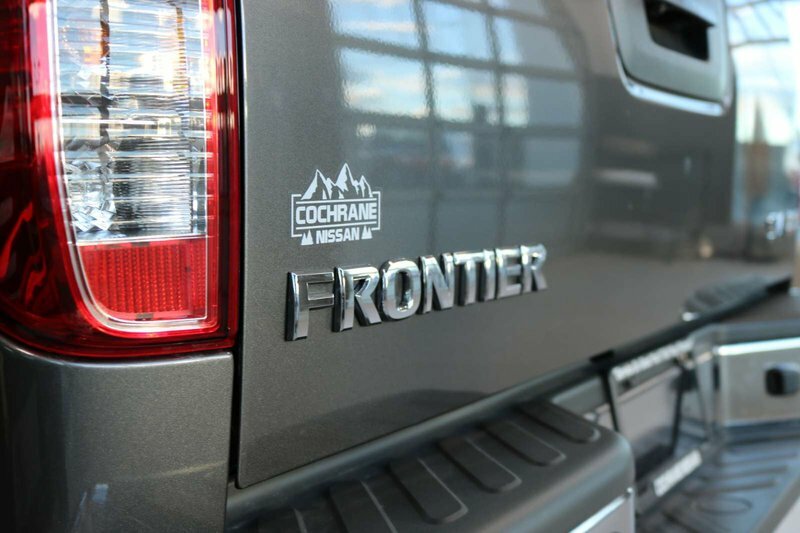 You'll love the way you feel behind the wheel with smooth acceleration and near 10.7L/100km on the open road with our Four Wheel Drive Frontier. 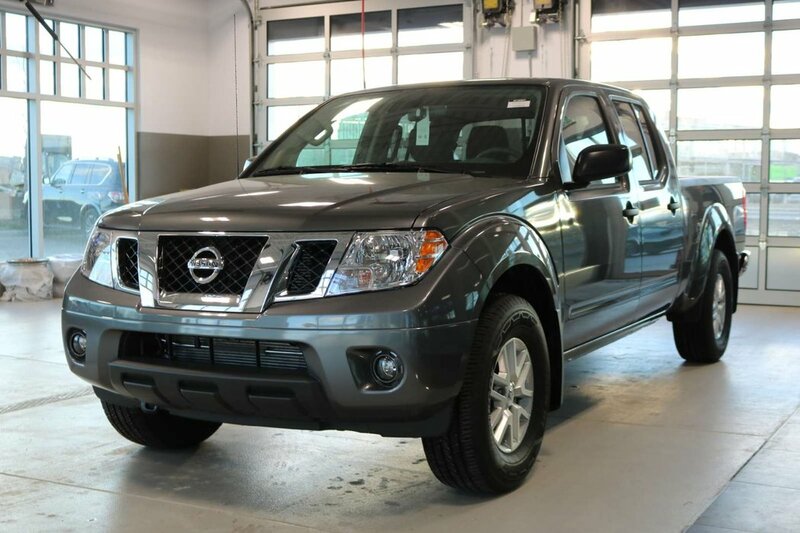 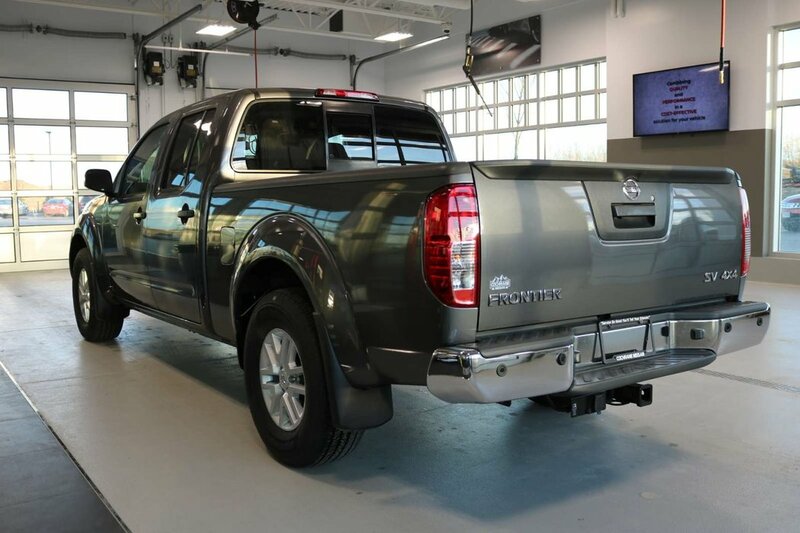 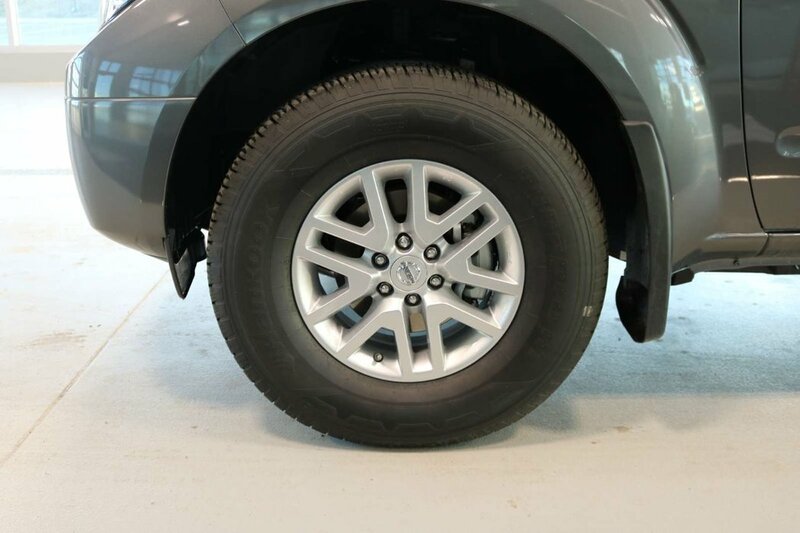 Our Nissan Frontier SV looks great with a tailgate spoiler and ruggedly handsome alloy wheels. 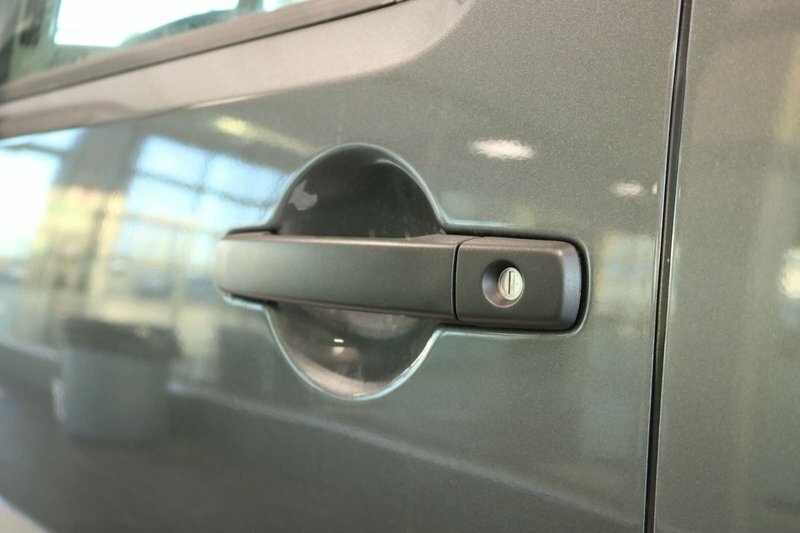 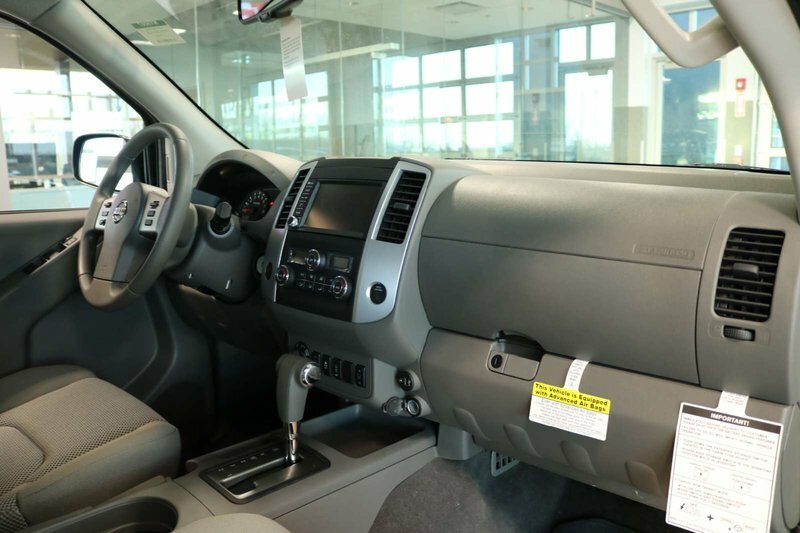 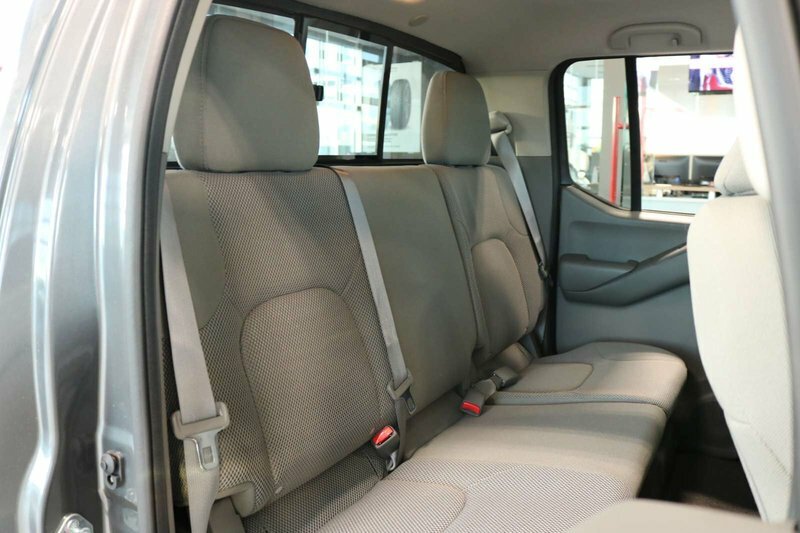 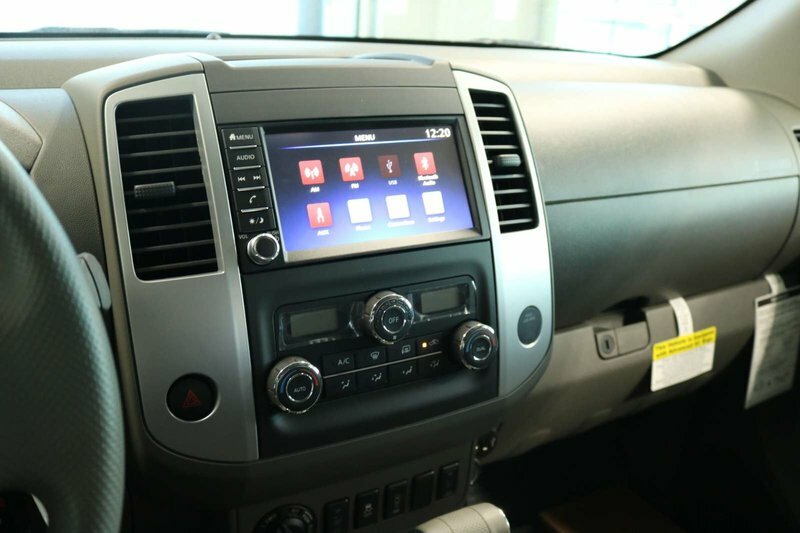 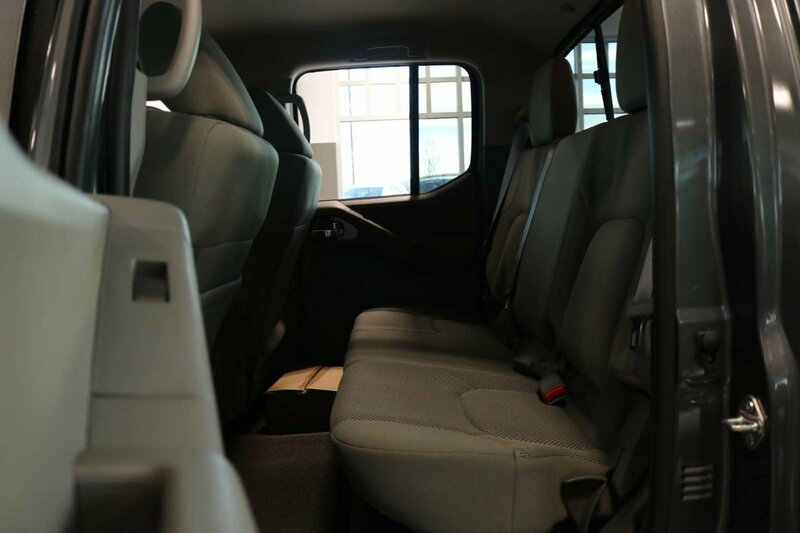 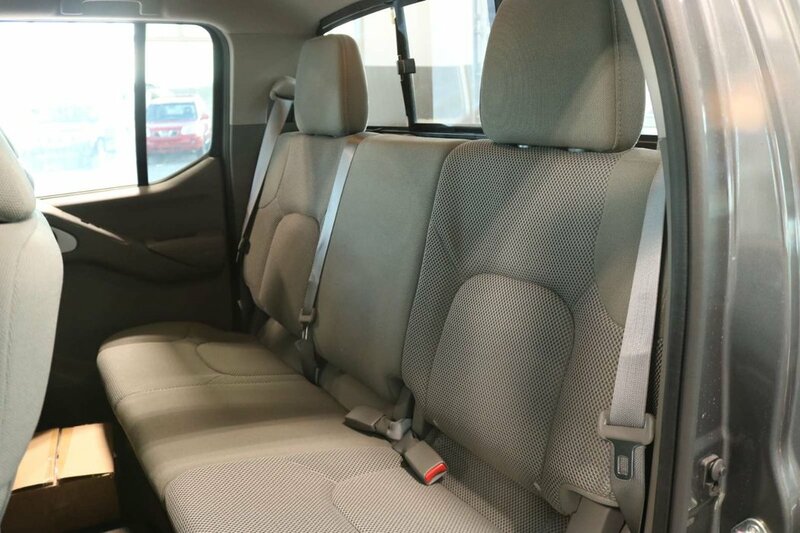 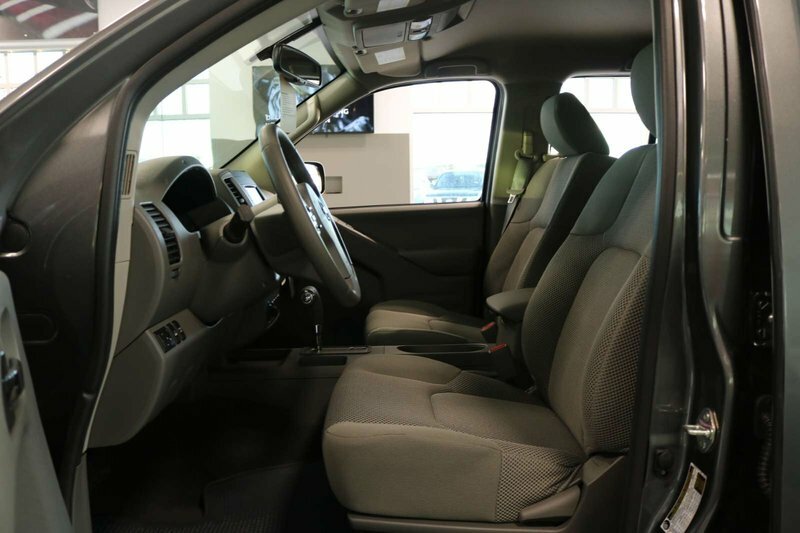 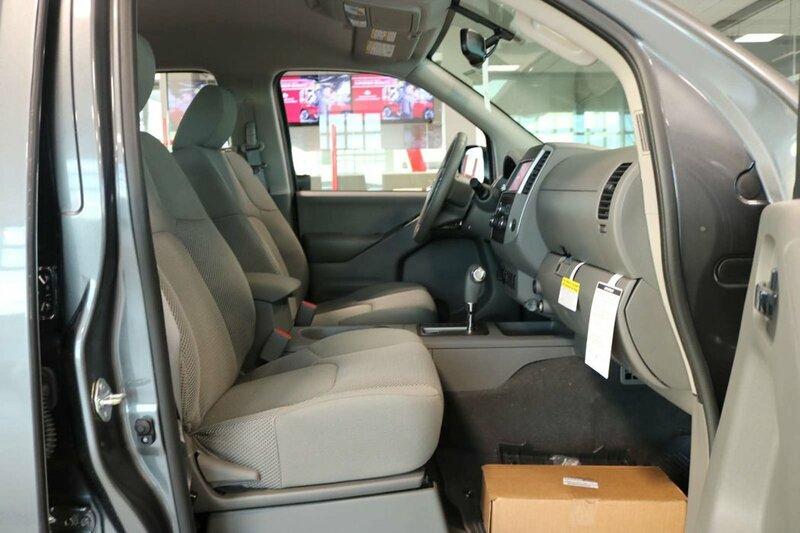 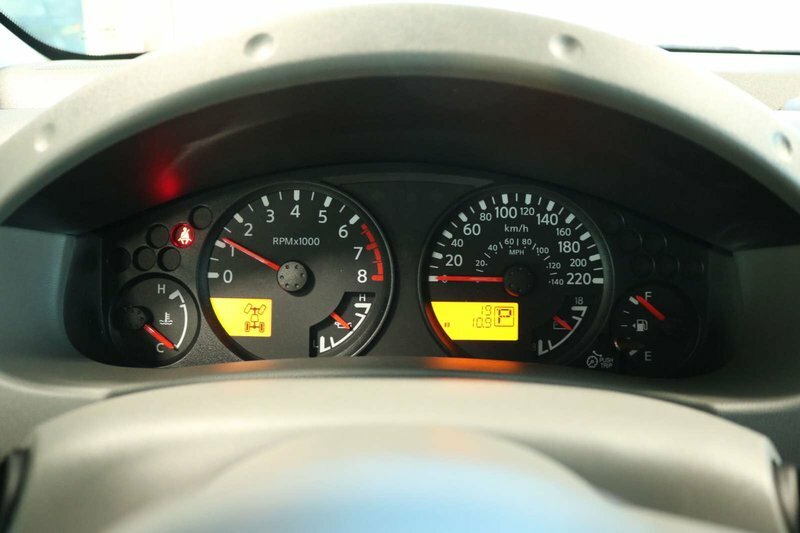 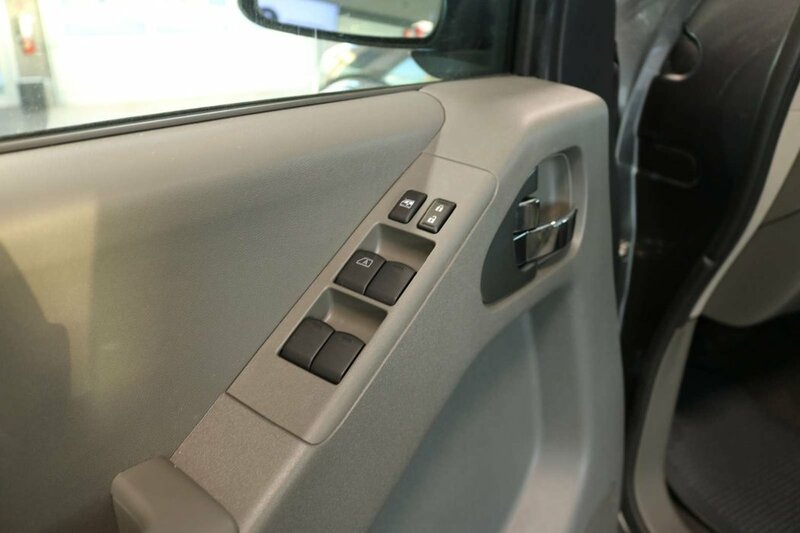 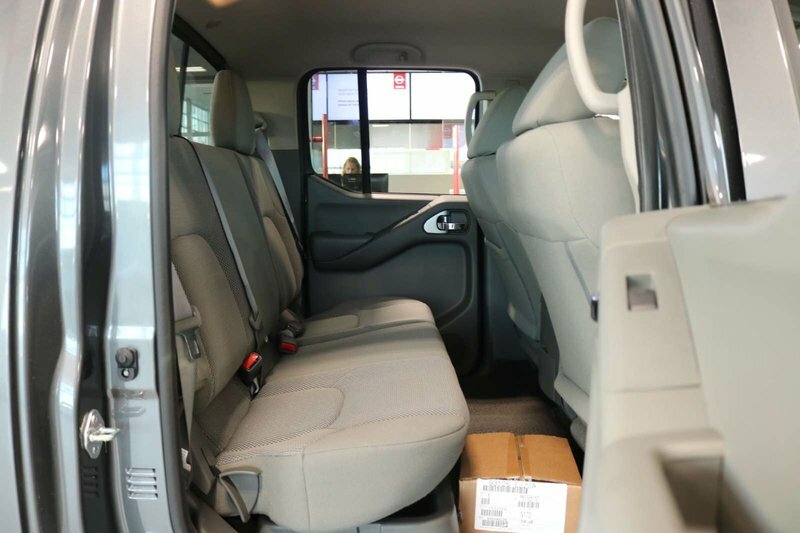 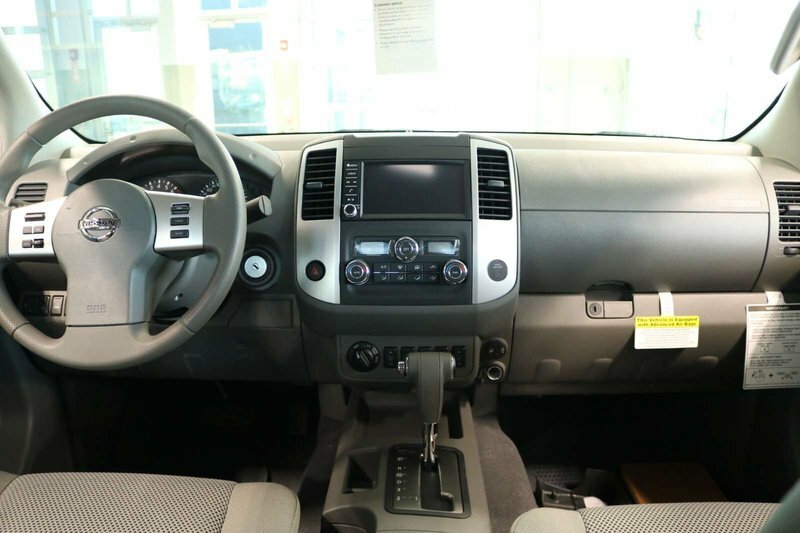 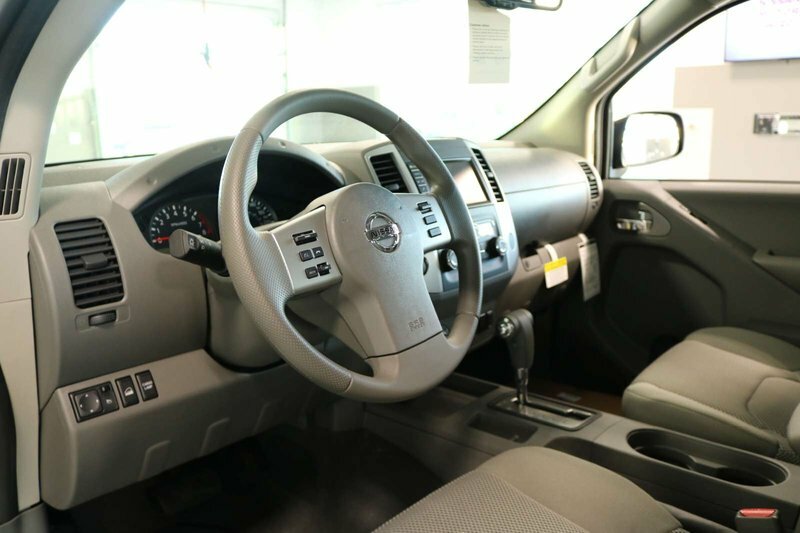 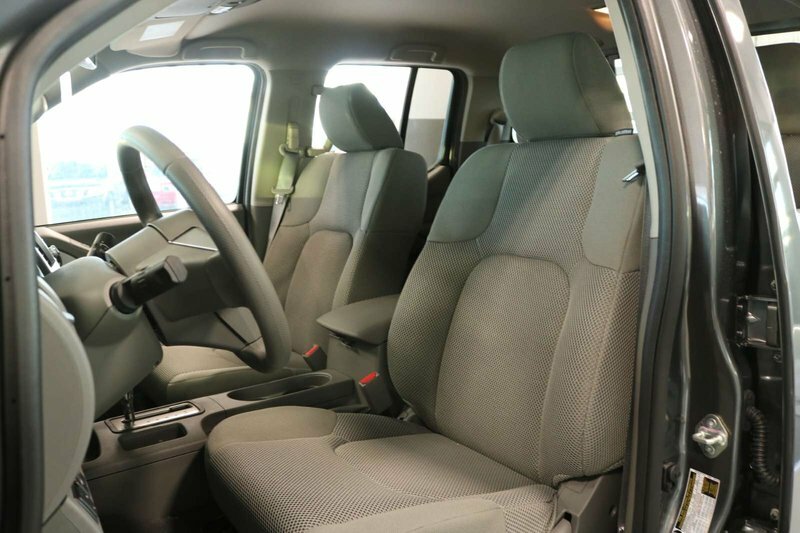 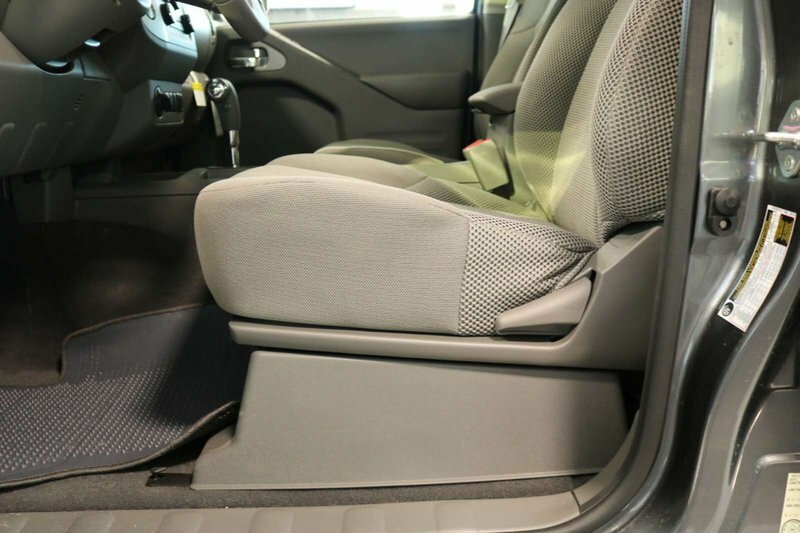 Check out our pictures and see the durable interior was designed to last, but also made to be comfortable.